"NP Corey Davis is a true gem! Not to mention Dr. Robert Myers and the WHOLE staff!! My kids love them and are always treated with kindness and respect." "We love Dr Starrett. She's very patient and helpful"
"This office is fantastic! We've been going here for about 15 yrs and the people and providers that work here are the best! I don't want my kids to age out of pediatrics because we love going here!" "Great experience from the front desk, to the nurse, to the doctor. I'm very happy that my daughter will be seen in this office!" Contemporary Pediatrics' mission is to provide current, comprehensive and compassionate care to our newborn through adolescent patients and their families, with personal accessibility to our medical staff whenever they are needed. 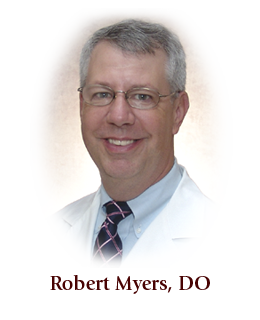 Board Certified by the American Osteopathic Board of Pediatrics, Dr. Robert P. Myers received his degree from the Ohio University College of Osteopathic Medicine, and performed his residency at Doctor's Hospital in Columbus, Ohio. A long time resident of our area, Dr. Myers is a member of the American Osteopathic Association and the American College of Osteopathic Pediatricians. He is Past Chief of Staff of Children’s Hospital, Dayton, and a clinical instructor in the department of pediatrics at Wright State University College of Medicine. 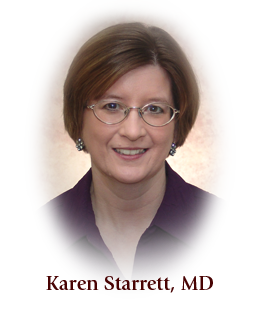 Board certified in pediatrics, Karen Starrett, MD, has served area families for over 16 years. Dr. Starrett is a graduate of the Medical College of Ohio in Toledo, and completed her residency through the Wright State University School of Medicine at Children’s Medical Center in Dayton. She continues to work with pediatric residents and medical students through the Wright State University School of Medicine. 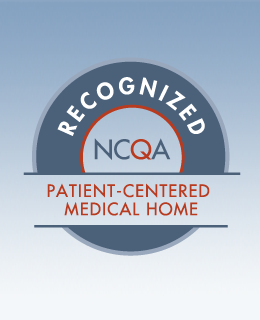 Contemporary Pediatrics is recognized by the NCQA as meeting PCMH 2011 patient-centered medical home standards. 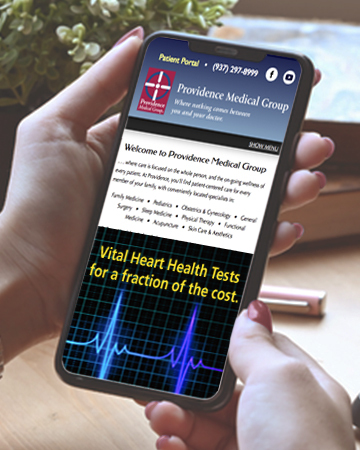 At a Patient-Centered Medical Home, your health care team focuses on you, providing prompt, cost-efficient care, on-going wellness and better outcomes. It’s where you and your family work in partnership with a supportive team of medical professionals to ensure a lifetime of quality health care. Wendy S. Bowles, PhD, MSN, RN, CPNP; Lori Dressel, RN, CNP and Corey Davis, FNP. Nurse Practitioners provide our patients with important health care services. If you need to reach your provider after our office is closed, please call (937) 496-1012. Non-emergent calls will be returned within one to two business days. Vital health screenings! Find out below the important preventive services for people just like you. Then, check back with us to discuss which are the most important steps to help assure your health and wellness — it's fast and easy!